Carry your freshly prepared mouth-watering lunch seamlessly in Heritage Lunch Bag. 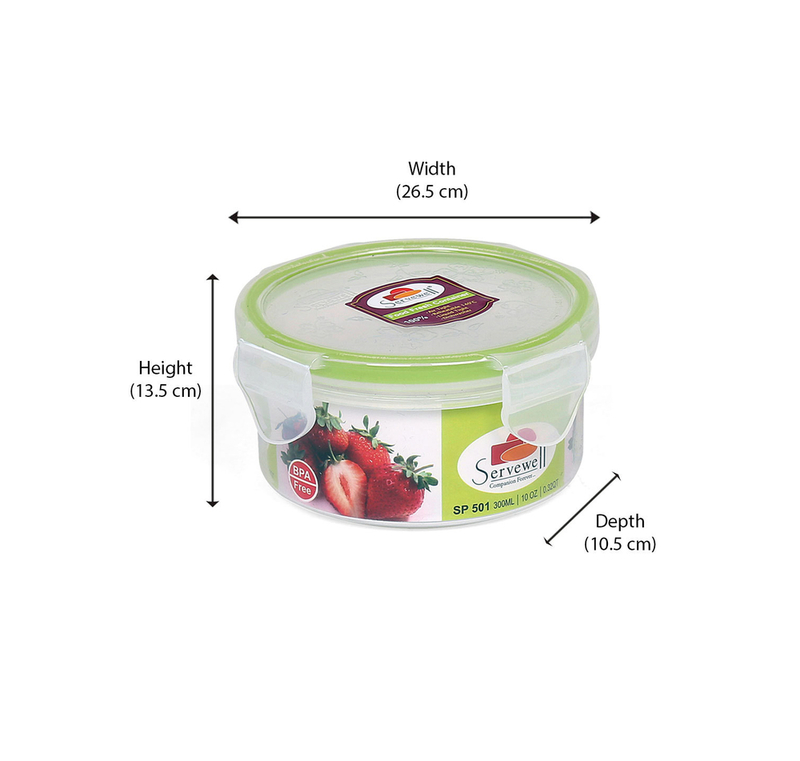 Keep your lunch safe and fresh in this leakage free airtight containers. The set comes with an easy carry lunch bag to hold the containers. The containers are perfect for everyday use, to carry any kinds of dishes. Designed with your needs in mind to avoid leakage and spills they add convenience to carrying, thus making them a must-have. This is also an ideal choice to carry fruits and desserts. Available in attractive colours and varieties, upgrade your kitchenware with @home's storage essentials.